Optima Homes Private Limited offers 2 bhk residential apartment available for sale in Avadi created from world class construction standards and finest materials. MS Foundations offers 2 bhk residential apartment available for sale in Avadi lifestyle destination to experience the modern living. 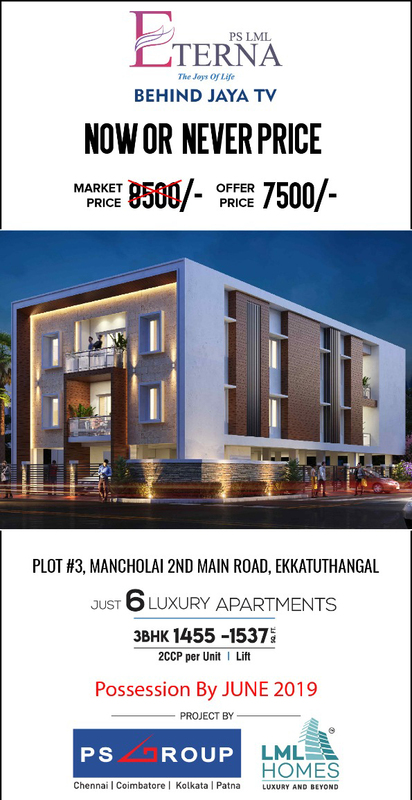 Sumanth and Co offers 2 bhk residential flats available for sale in Avadi,Chennai is developed in an amidst dense greenery surroundings. 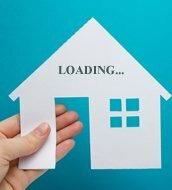 North Facing Lift available Good Ventilation and air Gated society Good neighbours UDS - 750 SQ FT - Good for appreciation cost ( current ground rate / 2400 * 750 = cost of appreciation) Wardrobe, Modular kitchen, TV rack, pooja room, chimney, hob, etc., are equipped. VGN Platina, located in Chennai, is a residential development of VGN Property Developers. It offers spacious and skillfully designed 1BHK, 2BHK, 3BHK apartments and villas. The project is well equipped with all the basic amenities to facilitate the needs of the residents. The site is in close proximity to various civic utilities.